Waddesdon Manor was bequeathed to the National Trust by James de Rothschild. It is managed on behalf of the Trust by the Rothschild Foundation and opened to visitors in 1959. 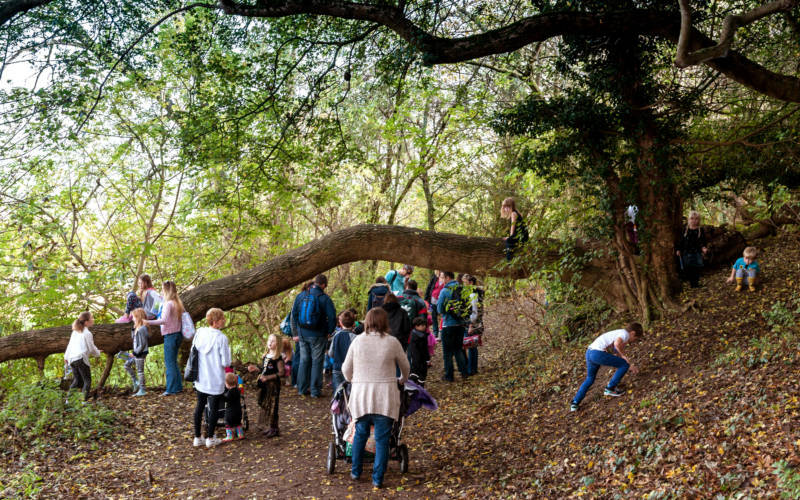 We’re part of the National Trust 50 things outdoor challenge. Complete a list of activities and adventures at different properties, then claim a secret reward once you’ve achieved them all. Pick up your 50 things booklet from the Welcome Pavilion in the car park. 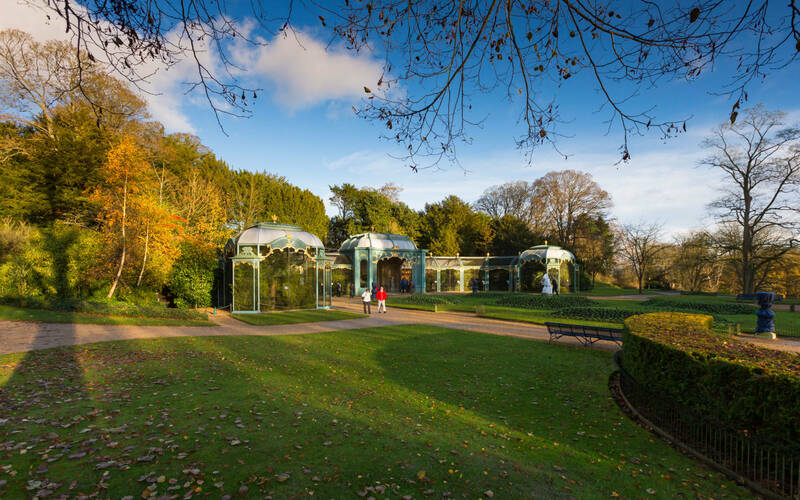 National Trust education group membership gives your school free entry to Waddesdon Manor all year round. 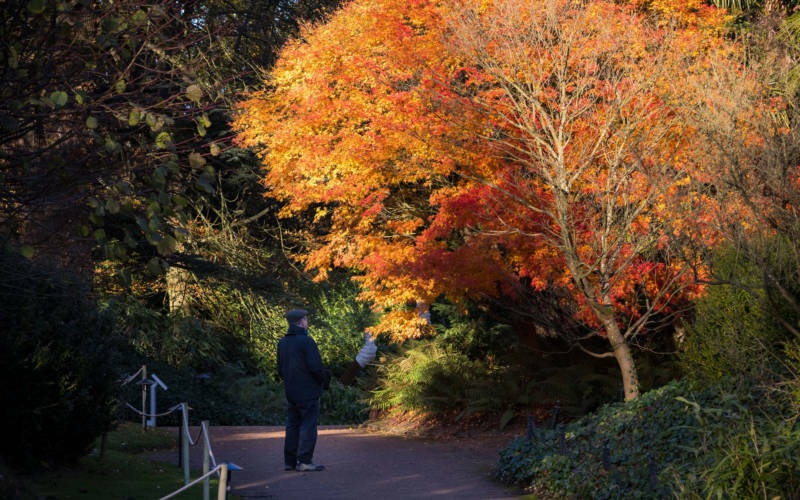 Joining up here means you have free access to Waddesdon all year, but you’re also supporting the upkeep of this beautiful place, and it’s great value too. 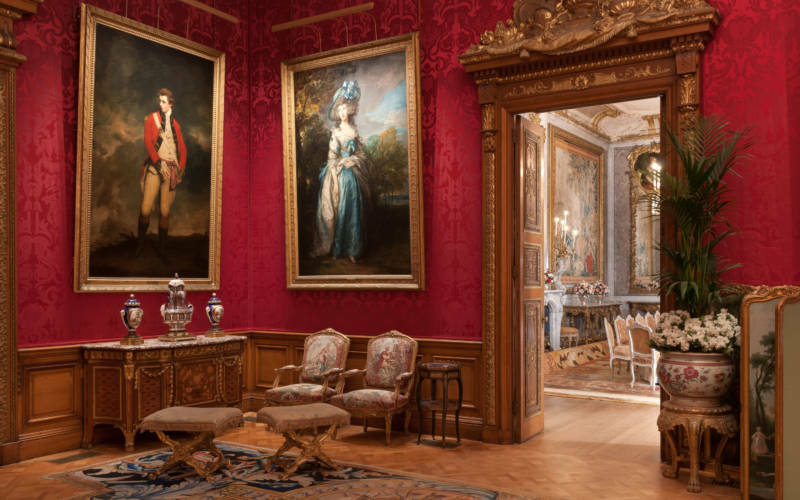 Our varied events and exhibitions showcase Waddesdon’s rich history. 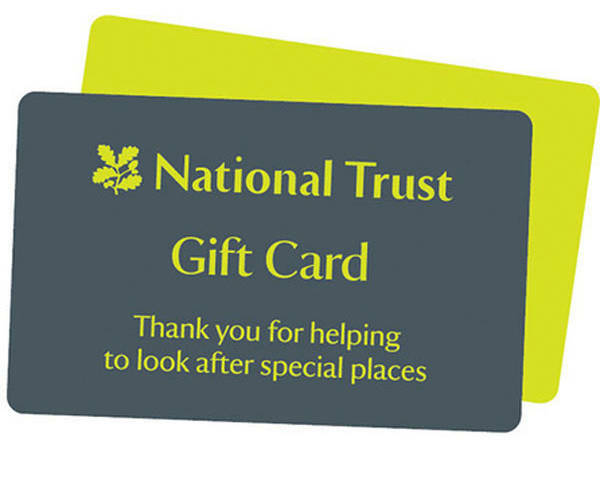 National Trust members get free entry to the grounds and house, but there may be additional charges for some activities. We’ve a full programme of events throughout the year suitable for all the family. 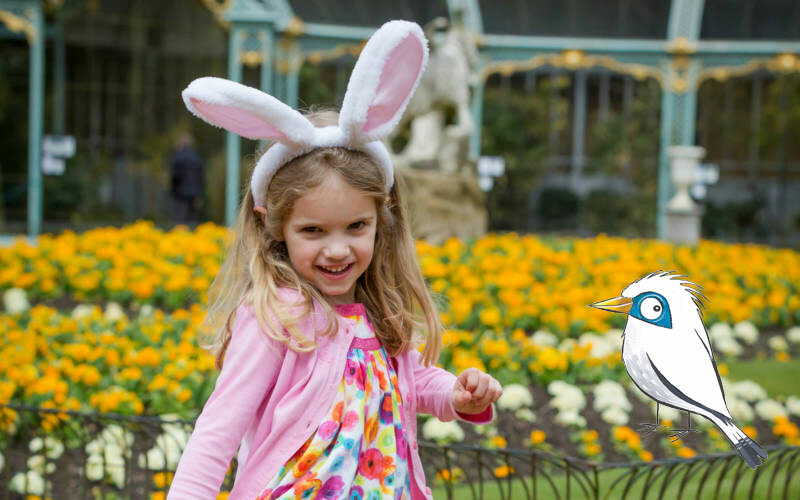 Members get free entry to the grounds and house, but additional charges apply for some children’s activities. Accepted in our Shop, Manor Restaurant and Stables Café, and for ticket purchases at the Welcome Pavilion, or by phone via our Booking Office.